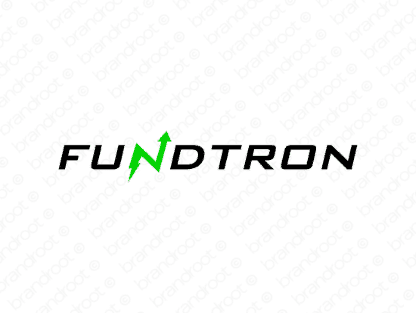 Brand fundtron is for sale on Brandroot.com! Blending together "fund" and "electronic", this name suggests a financially centered brand with a technical twist. Fundtron is an ideal match for crowdfunding and e-commerce services and apps or innovation focused venture-capital groups. You will have full ownership and rights to Fundtron.com. One of our professional Brandroot representatives will contact you and walk you through the entire transfer process.